Keynote, Google Slides, Open Office, and more. 100% royalty free. Unlimited downloads. 30 Day money-back guarantee. LIFETIME Free updates. No Renewals ever! 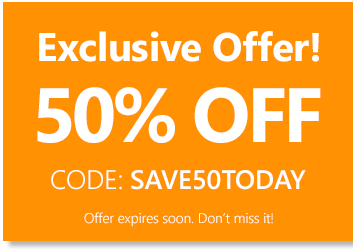 50% OFF Use code BE50OFF 14 PowerPoint design packs with over 40,000 designs and 4 Office Add-ins to save you time and money. Unlimited downloads. all royalty free. Never expires. You also get all new content added FOR FREE.